Expand the list below to see the many great prizes you can win!! TVs, Bluetooth Speakers, MN Twins Tickets, Webber Grills, RW Engraved Yeti Cups, Fan, Cannon Valley Trail Passes, $50 Debit Cards, Bluetooth Ear Buds, Diffuser with Oils, Oil Changes, Car Washes, Valley Fair Tick-ets, Rounds of Golf, Sun Glasses, Ton’s of Gift Certificates, Movie Passes, Massages, Hair cuts, Pillows, Gym Memberships, Microwave, Amazon Echos, and a Magic Bullet just to name a few of the fabulous prizes you could go home with! Also, Tons of Restaurant Gift Certificates: Chipotle, McDonalds, Randy’s, Smokin Oak, Caribou, Bierstube, Bayside, Mandy’s, Godfa-thers, Wiederholt’s, Culver’s, Hanisch, Red Savoy, Perkins and more!! The Red Wing Senior Party Committees are Looking for Volunteers to help put on the Party! We have many volunteer opportunities available on multiple days and times. Tasks include Food preparation and serving, security, decorations, entertainment, and take down/clean up. Volunteer Online: Click on the "Sign Up" icon below for more details and sign up online now! We are looking for donations in support of our party! 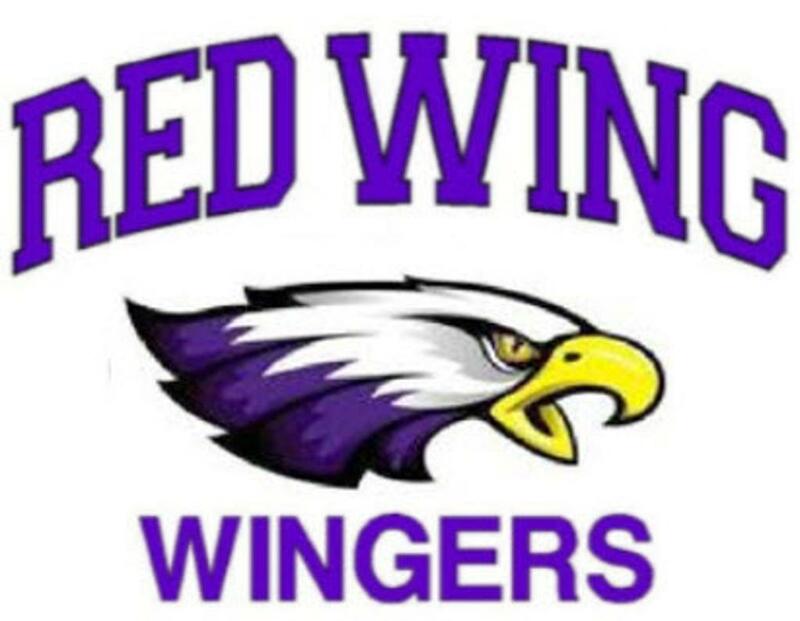 Donation will be to "Red Wing Schools Graduation Party, Inc." which is a 501 C3 organization .You can click on the Donate button below to make an online donation or send your check. Contact Angie Stag for information. If you want to make Product donations please contact Jane Schmidt or Angie Stag. Tickets can be purchased for $40 Online, $50 after May 31 or from Ms. Kelly in the principal's office. Custom graduating class t-shirts are included with the purchase of a ticket. During Registration you will have the opportunity donate to the party! Open The Red Wing High School web site. Complete the steps for "Senior Graduation Party Registration"
We also invite you to make a donation in support of the party! Note: Buttons on this page are slow, be patient please?